Trustees of California trusts must be very careful to abide by the law and not favor any one beneficiary over another. If one beneficiary benefits to the detriment of another, the trust administration becomes ripe for litigation. 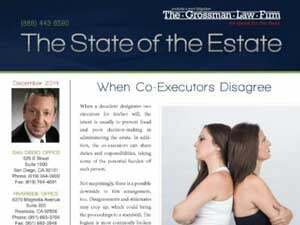 What should a personal representative do when beneficiaries are disputing over real estate? The duties of a personal representative in California are many. 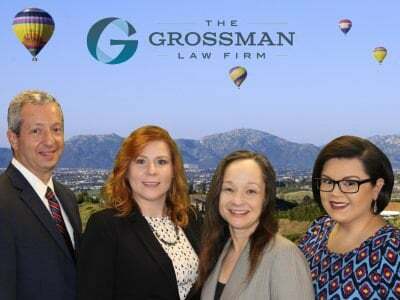 Unfortunately, the failure to properly carry out these responsibilities could potentially result in liability on the part of the personal representative. Personal representatives must be extra cautious where there is a dispute among the beneficiaries or creditors. This is a good question, because many people create a trust only to fail to take all the steps necessary to bring all their assets under the trust. 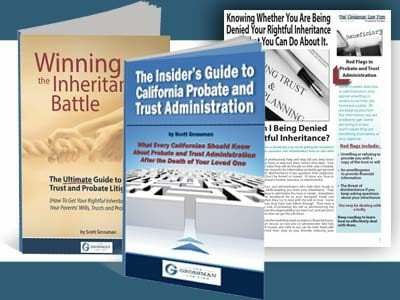 Property not held in the trust may have to go through California probate. Can a house be saved from foreclosure in probate? Yes. While foreclosure and probate are no strangers to one another, it is absolutely possible to save a house that’s part of a probate estate from foreclosure. Wondering how to give a Notice of Proposed Action? View here for an overview from a Riverside trust attorney. How Do You Clear Title to California Real Property in Joint Tenancy? What should the representative do to record the transfer of ownership of California real property when a joint tenant has died? Call us for free information. To establish clearly what the decedent owned in community or separately, serious investigative work is sometimes necessary, says your California probate lawyer.